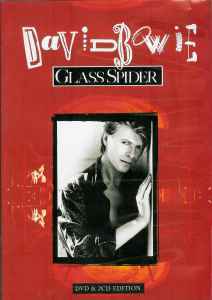 DVD filmed at Sydney Entertainment Centre, Australia, November 7th & 9th, 1987. 2CD recorded live at The Olympic Stadium, Montreal, August 30th, 1987. Manufactured by Virgin Records America, Inc.
Track CD1-11 misspelled as "All The Mad Men".